With over 30 plus years of technical experience our professional staff will work directly with your media company, IT department, and/or your video platform to provide a crystal clear video streaming solution for your company. (HD streaming available only for HD videos). Professional Video Marketing / Streaming Services (VideoPDFs) allows video marketers to take their PDF presentations to that next level. Our HD video streaming technology allows professional organizations to stream HD video directly inside their PDF files. 90 countries to ensure a smooth video experience no matter where you're located in the world. Our VideoPDFs could not be complete unless we were compatible with ALL mobile devices. Using the Adobe PDF viewer, HD video will stream to all mobile devices using our secure servers. We look to help professionals and executives find jobs with our Video Resume Series. Our clients can now present their professional resumes with their video introduction to organizations throughout the world. between all business units! 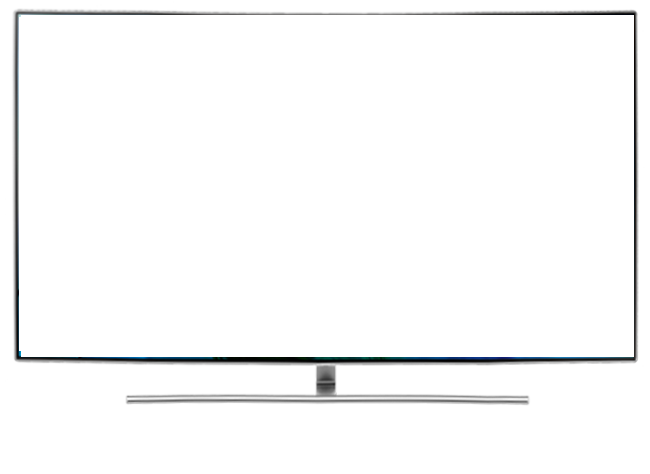 VideoPDFs for Video Marketing Professionals looking to make a powerful impact on their audience, on all devices. Here's what our streaming customers are saying! Finally a clear solution for our Webinar audience. Truly AMAZING, Professional, Informative and within our budget. Our Congregation has grown to over 2,000 in just 3 months, Thank you for being so Professional with a Technology THAT WORKS!!! Our Video Production was Great but this technology is UNREAL!! along with patient information was genius! and our new clients the total picture. Sales are UP! and increasing sales at the same time. YES! Our entire staff is very pleased with the results. We're now using your HD option as well. Thank you. now we wait days...Thank you. because our streaming video was included. more than 80% in 1 month, and our sales are up more than 65%. It was a pleasure working with everyone. Our professional video streaming services will provide a customized all-in-one solution for you as well as your clients and potential clients as well. We're the only company in the world to provide Streaming Video inside of your PDF document. the process is not over until our customers are completely satisfied. We're working with bleeding edge technology all the time so we may continue to provide cutting edge solutions to our clients. Do you have great product(s) with video(s)? We allow your Video Presentation(s) to stream inside of your PDF file making your video emailable. Note the file size along with the HD quality inside of your PDF file. There is no file size limit for your video. 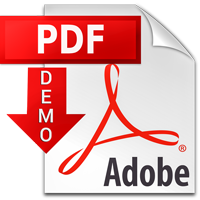 Don't Forget: Download the Free Adobe PDF app for your iPhone to enjoy a crystal clear video streaming PDF viewing experience in HD. Digital Delivery on the Go! Deliver your powerful video message to your clients as well as potential clients while they are on the go. Enable your vendors, strategic partners, and professional client(s) the opportunity to view your video Any time, Any Place. From Apple to Android to your iPad our mobile professional solution will ensure a smooth, crisp, and clear video viewing experience on all mobile platforms. What's wrong with that security video - No Message No Description! along with the details showing in your streaming video. David has 15 plus years of design experience working in New York with some of the most famous designers in the world, his world-class experience helps us take all projects to that NEXT level. David works closely with clients to ensure customer satisfaction. Cynthia brings more than 20+ years of managerial as well as hands-on experience when it comes to our development environment. Cynthia takes all projects from concept to implementation, bringing clarity and direction. She has experience on both the desktop and mobile platforms. Michael has 10 years of technical and managerial experience. Michael has been instrumental in providing professional follow-up with our customers. Michael is a proven leader when it comes to social media marketing and management of our social platforms. A professional Videographer with 16 plus years in the programming industry working with companies in both New York and California. Janet works with her eye toward the future when it comes to technical solutions as well as technical breakthroughs. Get in touch, We'll Make It Happen! Increase your video views by over 1200%. Every process is customized to your satisfaction. video presentation(s) directly to your audience. View on All Mobile Devices! by showing your client(s) prices as well as your video message. How do you know your video message is streaming? Simply check the file size. Imagine 2 or 3 videos inside of 1 document that you can email. WOW! © LNP Services 2019 All rights reserved.